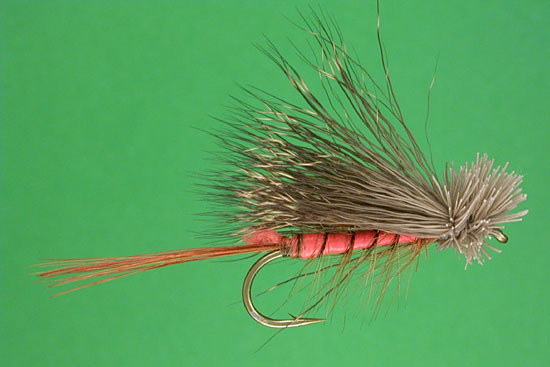 The Mud Hopper is one of the best dry flies for fishing smallmouth on my home waters, the South Branch of the Potomac. When they begin hitting "on top", give this productive fly a try. Best fished across and let it drift through the swing. When the water is glassy, give it a twitch every 5-10 foot.